The Sustainable Angle recently hosted the Soil Association’s 70th anniversary lecture as part of our work related to the edible environment and more sustainably grown food. 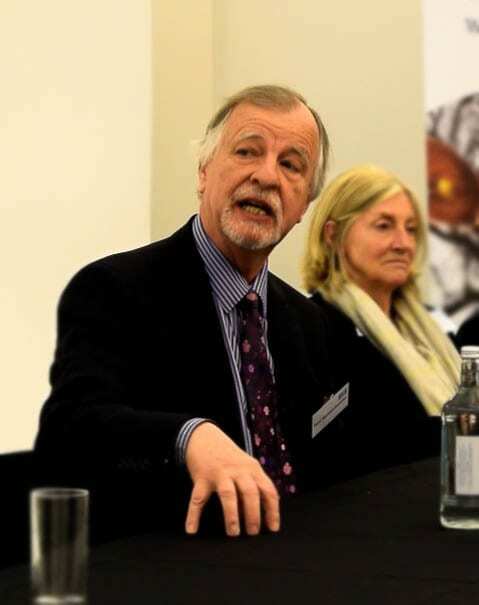 The lecture delivered by Professor Herbert Giradet resonated deeply with the Soil Association’s core principles of closing nutrient cycles, understanding and respecting our fundamental connection with, and dependence on, the natural world. The Soil Association has been campaigning on this for 70 years, and it does now feel that the doors are opening a little, for the solutions we have to offer. At the recent Westminster Neonicotinoid Scientific Briefing, with a broad cross section of interests groups represented; it was hard for anyone, even the agrochemical companies, to make the case for continued routine use of these or other pesticides. This gives us an unprecedented chance to show what organic and ecological approaches can do to ensure that these chemicals are just not needed anymore.